common types of rotary pumps are described. pockets formed by the gear teeth and the casing. 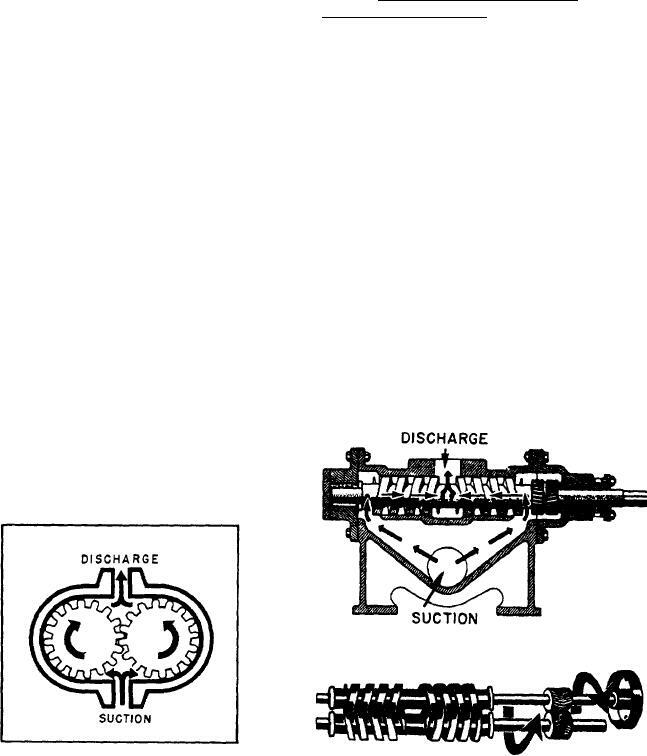 the discharge side of the pump. a wide range of viscosities. intermeshing screws and the pitch of the screws.